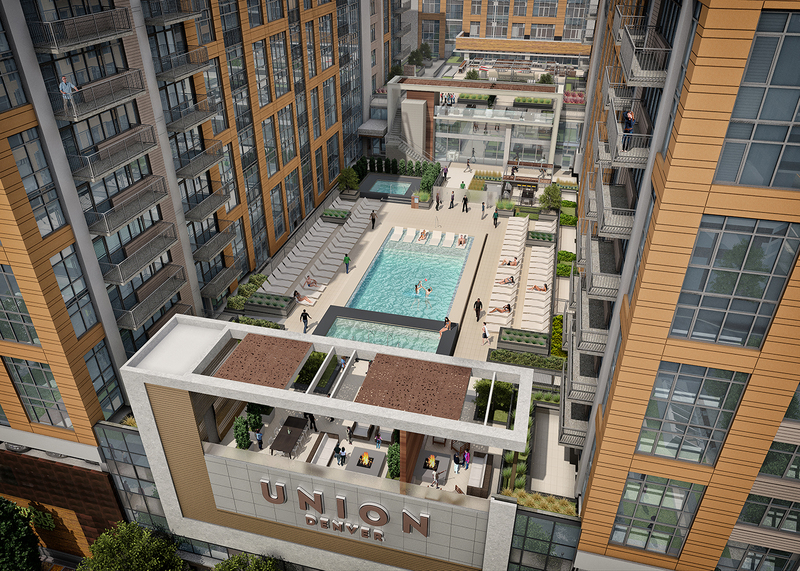 Union Denver, a 580-unit luxury apartment community in downtown Denver, courtesy of Holland Partner Group. 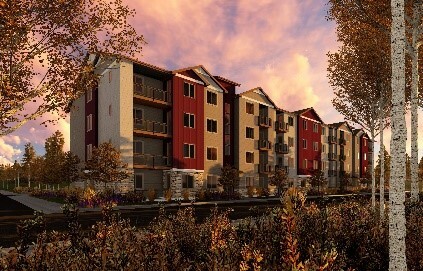 DENVER — Construction of high-end apartment buildings in Denver is on the rise according to data provided by Yardi Matrix. Denver Metro was among the most active metros in the high-end apartment sector last year — 74 percent of the apartments built in 2017 were luxury. 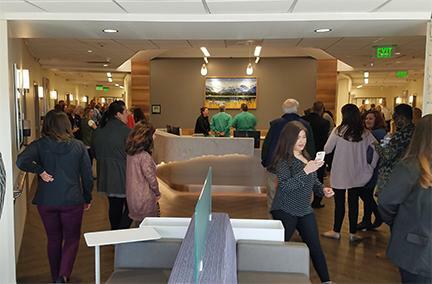 Preliminary numbers from the first half of 2018 show that the trend continues in the Denver Metro, as 78 percent of the apartments built are high-end. Despite this fact, in the past two years high-end apartment construction did in fact slow down a little in Denver, from 96 percent in 2015 to 88 percent in 2017. From a national perspective, in 2017, the construction of luxury rental properties had risen to 79 percent of all apartment construction in the U.S. Encumbered by high construction costs and encouraged by a surge in demand for rentals, developers have shifted towards building more luxury rental buildings. This construction data is tracked by Yardi Matrix and covers a total of over 80,000 large-scale apartment developments with at least 50 units across more than 130 markets in the United States. High-end or luxury rental developments include those buildings classified by Yardi Matrix as Class B+ and above.